In case you didn’t know, October is National Breast Cancer Awareness Month, a month where cancer survivors, their families and friends, and our community as a whole can band together and show our solidarity for the fight against the disease. There are many ways you can show your support, and this month you are likely to see a lot of pink ribbons, which is the most notable symbol for breast cancer awareness. 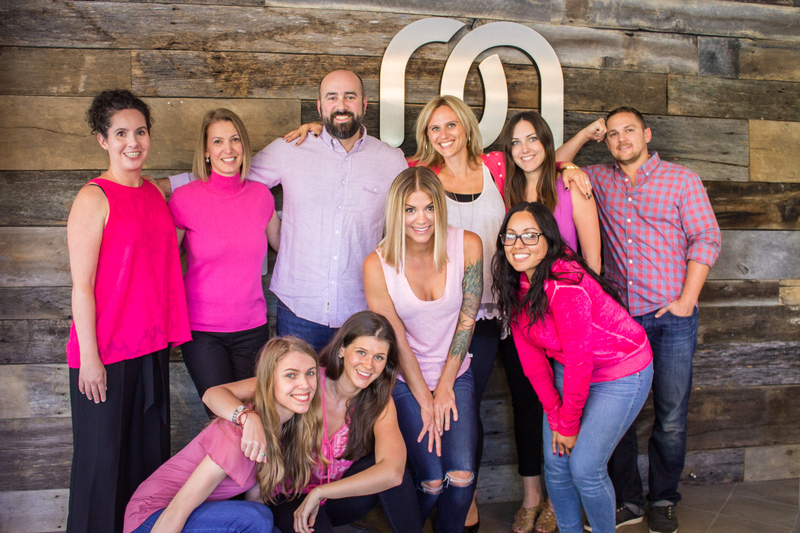 One of the best ways you can show your support for this important cause is to don a pink hue for a day – bonus points if you can get your friends and coworkers to all wear pink as well and host your own Pink-Out Day in honor of breast cancer awareness. Scrubs and lab coats company Medelita recently had a Pink-Out Day of their own to show their support for their community. Everyone knows someone whose life has been touched by breast cancer, and it’s important that we all come together to show that we can “think pink” as a community. This entry was posted in Miscellaneous, Modern Fashion and tagged Professional Appearance on October 11, 2016 by Ariel Jacoby.